Ubisoft, the developers of Mario + Rabbids: Kingdom Battle, have put out an infographic to commemorate the game’s 1 year anniversary. The infographic contains lots of interesting information we’ve never heard about the game. 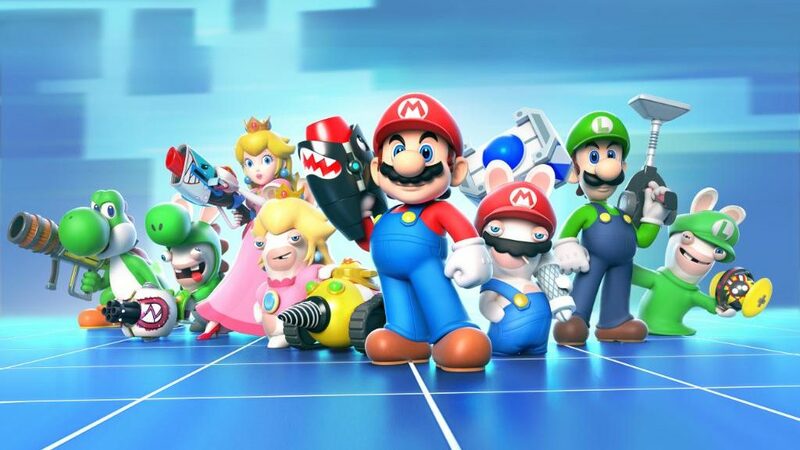 For instance, the most picked roster is Mario, Rabbid Peach, and Yoshi. The least picked hero is Rabbid Yoshi at 19%, so he’s probably really disliked. Over 500 million enemies have been defeated since the game’s debut in August.